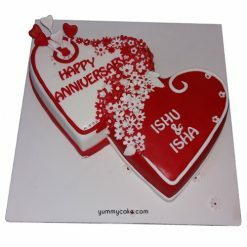 We help you in making your occasion more special with our delicious cakes. 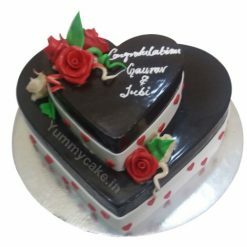 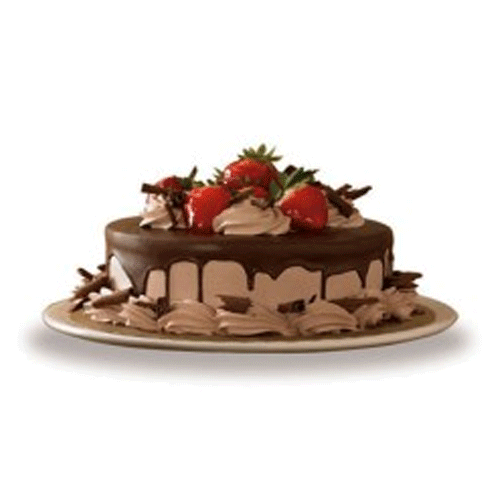 Buy this appetizing chocolate cake garnished with delicious strawberries for your special occasion celebration. 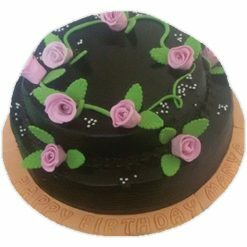 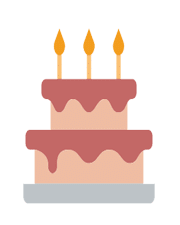 Free shipping & 100% eggless cake. 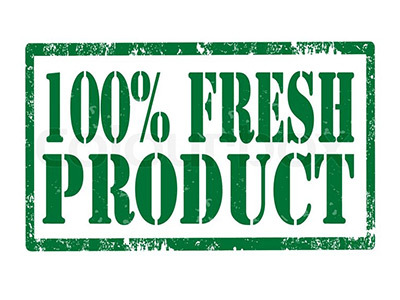 Shipping Policy: Deliveries will be made between 12 noon to 10 pm on the given delivery date. 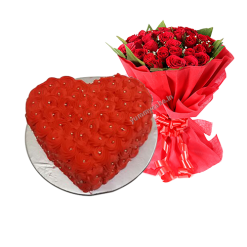 To know more about our shipping policy and other terms and conditions, please Call on 09718108300 or Email- [email protected] to book your order.